CHARLOTTE, N.C. – The summer season is in full swing and visitors to area lakes continue to increase, especially with the Memorial Day holiday weekend approaching. Duke Energy encourages those enjoying water activities to remain vigilant and put safety first. 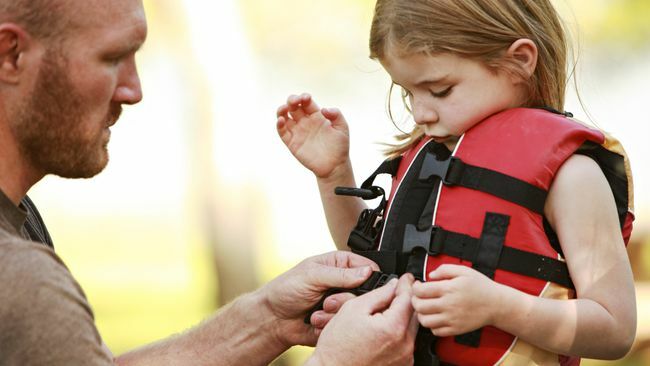 Life jackets are essential for water safety, especially for children and inexperienced swimmers. Whether swimming or boating, wearing a properly fitting life jacket is essential and can save a life. Keep a life line with a throw ring nearby that you can throw to a swimmer who may appear to be in trouble. Consider taking turns swimming with one person on the shoreline available to throw out the lifeline or seek help. Real-time lake level information, scheduled flow release times and public access locations are available 24/7 at duke-energy.com/lakes, which is configured for smart phones. For questions, please call Duke Energy Lake Services at 1-800-443-5193.